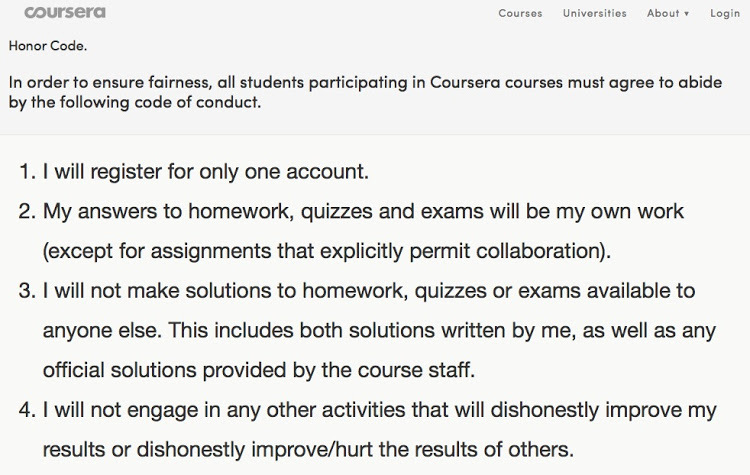 Will Coursera and Co meet the same fate like California Virtual University? One of the most astonishing things in the current debate on MOOCs and how Coursera and Udacity might terminate the University as we know it, is the neglect of the history of distance education. This is an academic field with a long history and has witness the rise and the fall of virtual and online universities in the 1990ies. For instance, the California Virtual University which is described in great detail here by Stephen Downes. I am thus wondering whether when Coursera and co will meet the same fate like the previous fallen virtual universities. Vorheriger Beitrag OER auf der Learntec: Ist das ein Widerspruch?